This person is at a huge disadvantage because they can only guess at how the other nine people around the table are going to behave. Without any other chips being thrown into the middle of the table, this player has no idea about the strength of his opponents hands and it’s for this reason that it’s important to only play premium hands when you find yourself being the first to act. If you do find yourself with something like AA, KK (or perhaps even QQ) make sure you raise the pot at least 2.5x the Big Blind. Even with such a strong hand, you only really want to play against one other person to minimise the chance of one of your opponents hitting something lucky on the flop. A strong raise will force those people with mediocre hands out of the pot. If you’re sat in either of the blind positions, then it’s a bit of a mixed bag. You’re being asked to put money into the pot before you’ve even seen your starting cards, but on the positive side of things you’ll be one of the last to act on the first betting round. This gives you the chance to estimate how strong your opponents are, perhaps limp into a pot with a mediocre hand or maybe even weigh up the chances of a successful bluff which could steal the pot. You’re opponents will be aware of this too though, meaning that any bluff you make at this point will need to involve a heavy bet in order to give your hand any credence. Make the most of this betting round though, as once the flop has been dealt the two blinds will find themselves acting first in the subsequent betting rounds meaning that play will need to be a lot tighter. Being sat in one of the middle positions offers players a good opportunity to get a read on a few of their opponents before deciding how to play their hand. With players in early positions tending to play much tighter, the middle positions offer you a good opportunity to try limping into a pot to see whether you can hit something lucky on the flop. If you find yourself with strong hole cards, then a raise here will likely force any early limpers to fold their hand. Make sure your raise isn’t huge though as you still don’t know how those players sitting after you are going to behave and a re-raise from one of them could cost you a large part of your stack. A good rule of thumb is to only raise when you have a premium hand. 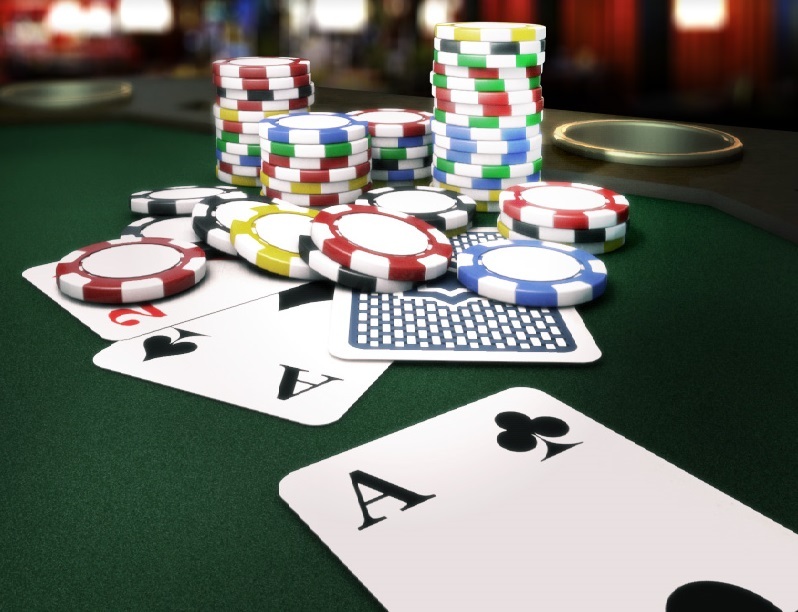 Play it tight and look to limp into the pot with tempting hands such as suited connectors or middle pairs and fold any weak hands. Remember how you played so tight in early positions? Well this is where you can let your hair down a little. Being sat in one of the late positions, gives you a great chance to rate how strong the majority of your opponents are. As a result it’s a good opportunity to bluff, play mediocre hands and trap those players how have acted before you. One thing to make sure you’re aware of is how players react to your decisions. Aggressively playing your hand from late position is a solid tactic, but if you find that a player in an earlier position is continually checking to you and then calling your raises, you may well be in trouble. Just because you’re acting after everyone else, you’re not invincible. This is the position everyone wants to be in. From here you are able to influence how the rest of the hand will turn out as you’re the very last person to act in every betting round. If you want to slowplay a monster, then now’s the time to start. Equally, if you sense weakness and think that you might be able to end the hand before the flop, then a strong raise will certainly get the players in earlier positions thinking about how much they want to see those community cards. It’s also the best position to be in when you’re playing mediocre hands. If you’re looking to make a flush or a straight, then you have all the information you need to calculate whether the pot odds are giving you value you or not – after all, it’s not like you need to worry about anyone raising the pot after you is it? Even if you don’t hit the card that you need by the time the river comes along, then the fact that you are the last to act may well get your opponents second guessing themselves meaning that a strong bet may well take down the pot without any need for you to show your hand. Knowing the importance of positioning in poker is key. In fact, I’d go as far as suggesting that it’s the first thing any poker player thinks of (even if they’re not aware of it!) every time an action is made at the poker table. It’s the first thing that any new poker player should learn as it makes a huge difference to their game and will allow them to hold on to their chips a lot longer while sat at the table. This entry was posted in Poker Articles and tagged position at the poker table. Bookmark the permalink.